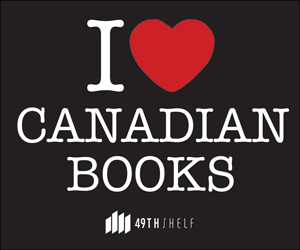 49thShelf.com is about using the web to help readers discover the vast array of Canadian books—there is literally something for every kind of reader. Canadian books are getting a well-deserved boost today. Canadian Bookshelf announced Amazon.ca as its lead sponsor for 2012, and that the book community website will now offer expanded features and book listings under the new name The 49th Shelf. Since its launch in June 2011, the website has steadily gained a following of book readers keen to discuss Canadian fiction and non-fiction, post recommended reading lists and discover new books among the 50,000 titles to be found on this uniquely Canadian book site. 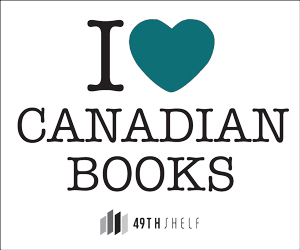 The 49th Shelf’s extensive listings of Canadian fiction, graphic novels, children’s books, and non-fiction is the largest public collection of Canadian books ever assembled. 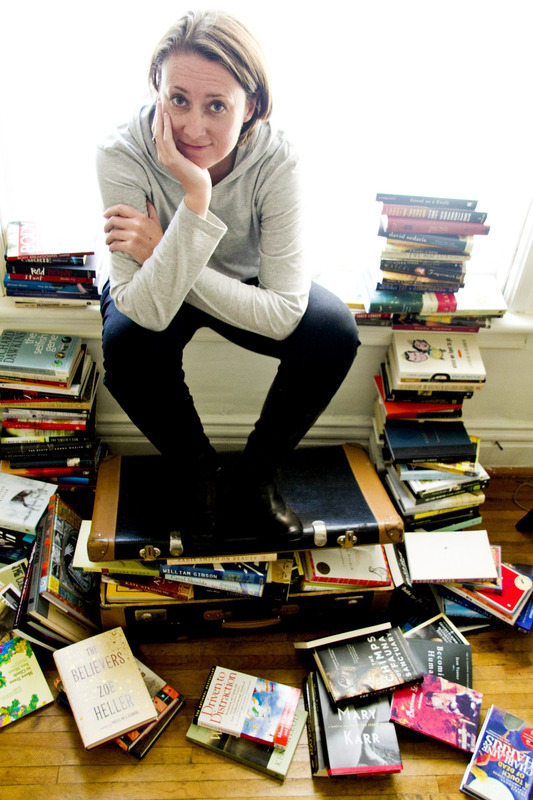 The site is edited by Kerry Clare, who presents a weekly selection of great reads and, together with host and producer Julie Wilson, publishes guest posts, book recommendations and interviews with notable Canadian authors such as Charlotte Gill, Elizabeth Hay, Lawrence Hill, Marina Endicott, Margaret MacMillan, Alison Pick, Kevin Chong and Michael Winter. Amazon.ca’s sponsorship is a great complement to the important public-sector funding the book community website has received from the Ontario Media Development Corporation and the Department of Canadian Heritage. 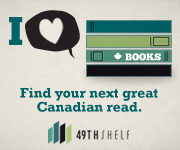 Think of The 49th Shelf as an interactive, intimate virtual library stocked with Canadian books by authors both world-renowned and up-and-coming, writing in every genre. But not just a library: The 49th Shelf is also a community of avid readers who share the books on the site by making reading lists and book recommendations. On The 49th Shelf, you’ll find books you’ll never forget, meet people whose lists and reviews you’ll admire, and learn more about the authors who intrigue you. The 49th Shelf is produced by the Association of Canadian Publishers in association with the Canadian Publishers’ Council with funding from the Department of Canadian Heritage and the Ontario Media Development Corporation.